(SPOT.ph) While it seems that the era of millennial pink is over—and that it's time for Gen Z yellow to rise—we understand if you still can't get enough of the rosy hue. 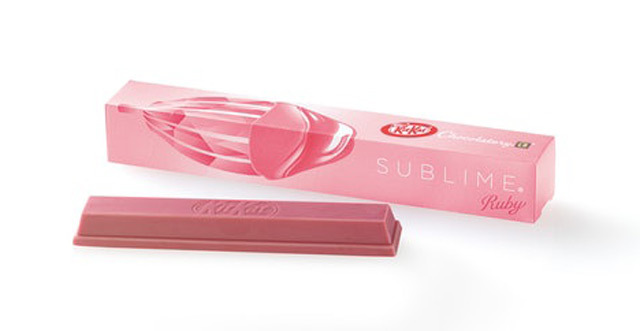 In fact, KitKat's newest chocolate bar may make it even harder for you to let go: The Ruby KitKat, or KitKat Chocolatory Sublime Ruby, as it's officially known, is the first chocolate to be made from ruby chocolate, a naturally pink chocolate variant. 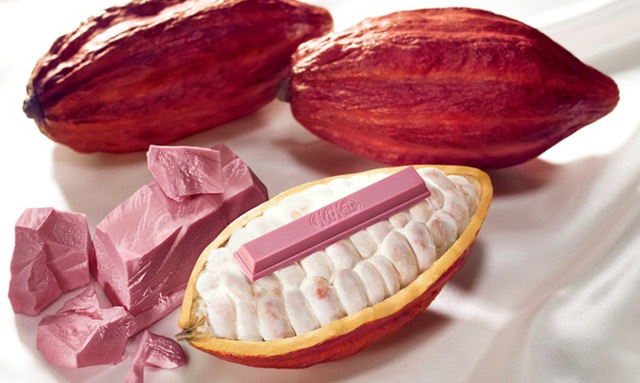 Ruby chocolate is the newest chocolate variant to join the ranks of dark, milk, and white chocolate, the first in over 80 years. 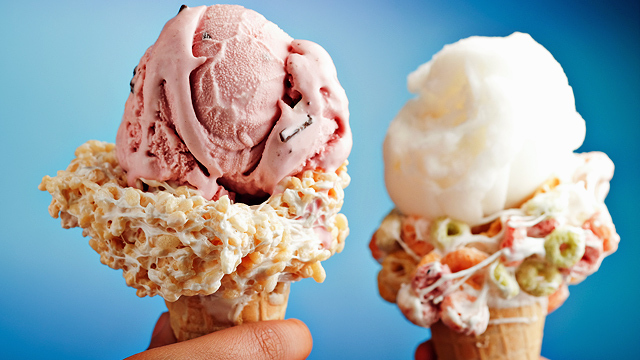 Its pastel pink color is surprisingly all natural, without needing artificial food coloring or flavoring. 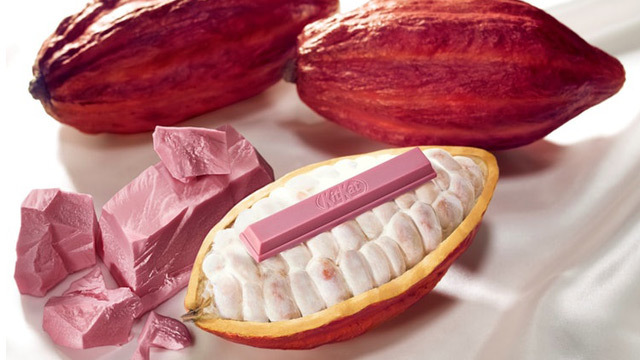 The Ruby KitKat is the first chocolate bar to be made from Ruby cocoa, which has a berry-like sweetness that matches its color. Sadly, the chocolate will only be available in Japan and South Korea on February 19 and will be a limited edition variant, so if you're headed to those countries during that time, you might want to hoard. 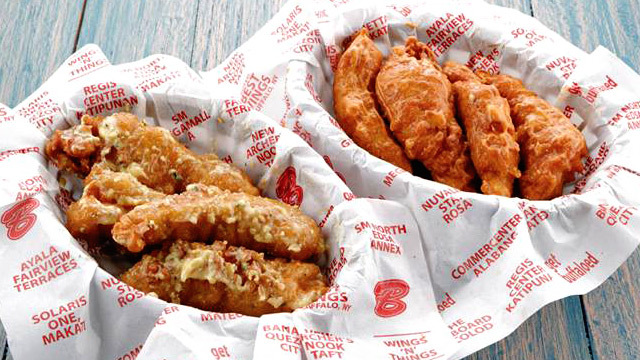 An individual bar will cost JPY400 (or roughly P184).